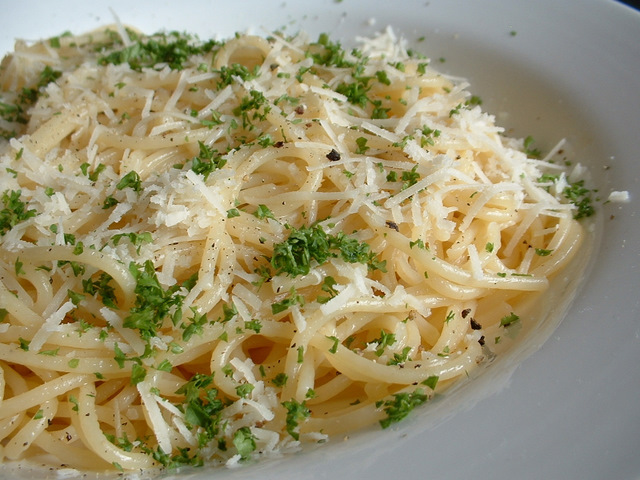 Pasta is so versatile to cook as a quick snack, a delicious evening meal or even as a salad. These great tasting pasta recipes are easy to make. This recipe shows how to make a tomato sauce for pasta. A tomato sauce is really easy to make and can be used in a wide range of pasta dishes. 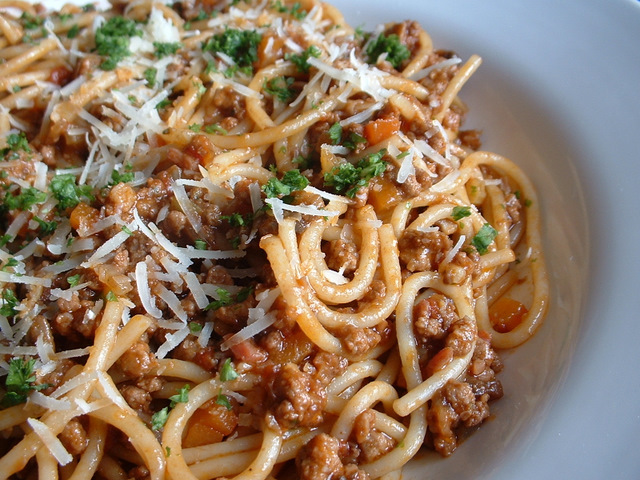 This pasta recipe is for spaghetti bolognaise. 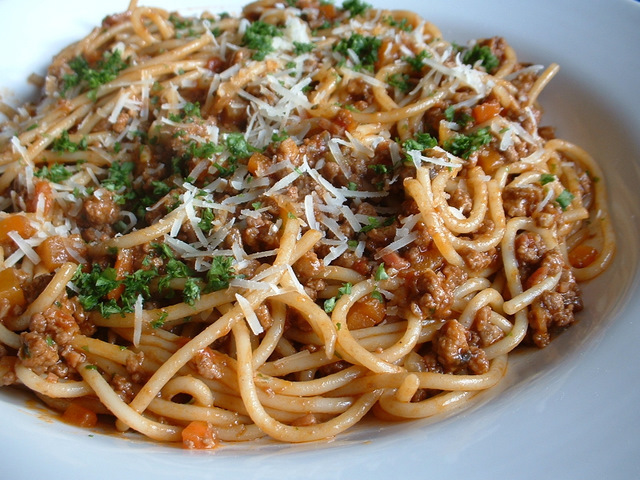 Often referred to as spag bolognese or spag bol, this spaghetti recipe is great served with Parmesan cheese. 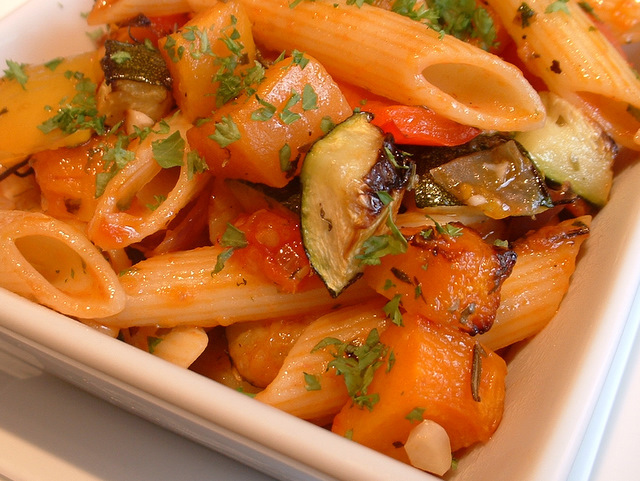 This recipe with pasta uses penne pasta with roasted vegetables. This recipe with pasta and vegetables is served with a tomato sauce. 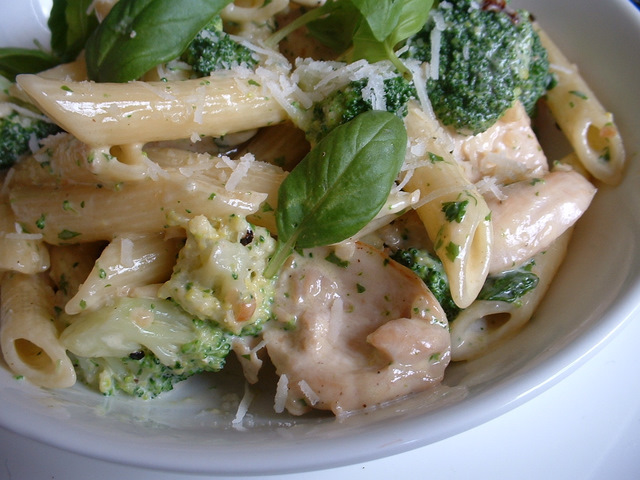 This recipe with chicken uses penne pasta and broccoli. This penne with chicken is great served with Parmesan cheese. 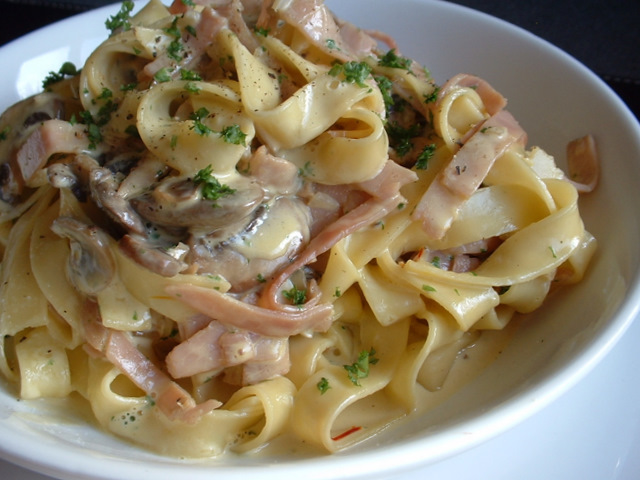 This pasta recipe is for tagliatelle with ham and mushrooms. This ham tagliatelle pasta dish is quick to cook and tastes great. This pasta recipe is for spaghetti with tomato sauce. 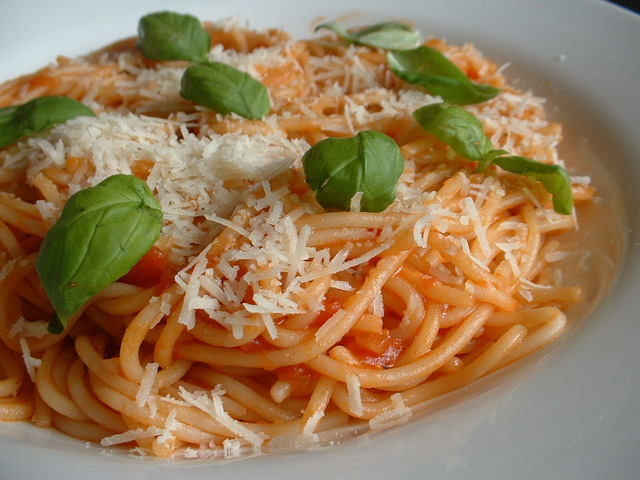 If looking for spaghetti recipes, this spaghetti with tomato sauce is quick and easy to cook. Marinading adds great taste to pasta and will give you more time to concentrate on the sauce and other ingredients. Just add the marinated pasta for the final few minutes to heat through before serving. This pork recipe is for pasta with pork medallions. 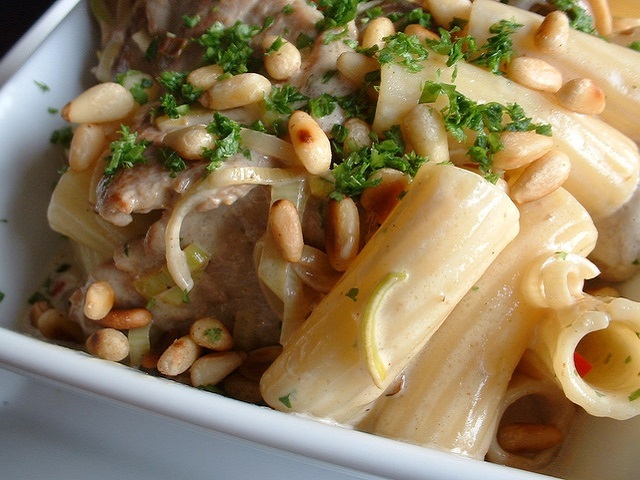 This recipe for pork is served with roasted pine nuts and a brandy cream sauce.